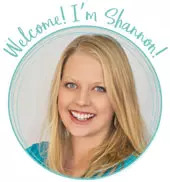 by Shannon Clark in Affording Motherhood, Family Budget | 3 comments | Contains affiliate links. You might be surprised about how gratitude affects your budget and how easy it is to give it a boost with these 5 gratitude tips. T his morning I was firmly in the grip the “not enough” cycle. Not enough patience to handle one child’s tantrum about not getting Cheerios instead of oatmeal. Oh, how the cheeks reddened, the little hands clenched, and hot tears fell. Meanwhile, I could practically hear the glowing green numbers on our digital clock fly by, each one making it more likely that there was not enough time to make it to school. All the closed eyes and yogic breathing in the world couldn’t seem to calm me. To be sure, it’s easy to get stuck in “not enough” as a mom. Not enough space to put all these toys as your growing family pushes at the seams of your too-small home. Not enough time to shop sales, clip coupons, and all the things you “should” do to save on groceries. Not enough energy to get a healthy dinner on the table again tonight. Even though I fail at it often, I’ve learned there’s a fine line between not enough and contentment, and that line is gratitude. So, I want to share some ways you can solve some of those mom problems by simply shifting your focus to the small but powerful practice of gratitude. But Shannon, you say, I really don’t have enough income right now. My family is sick and I’m struggling to pay off these medical bills. We have a mountain of bills, and we’ve tried to pay off debt, but we always end up failing. I totally get it. I’ve been there. 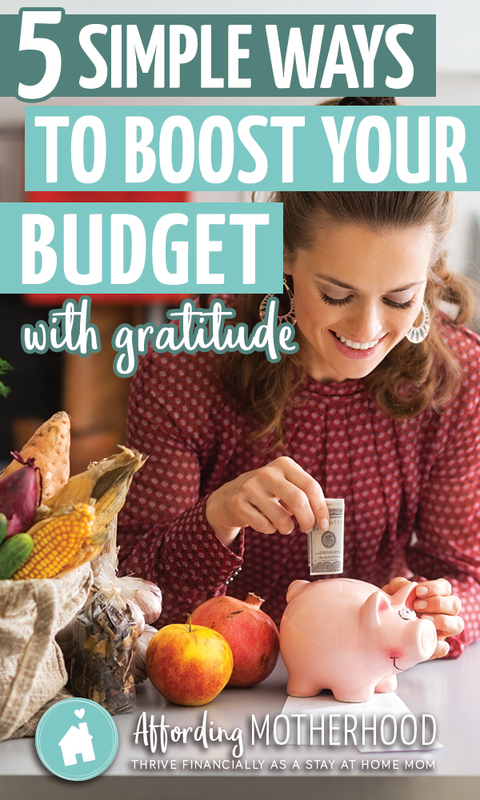 While gratitude may not be able to solve all your money problems, it may surprise you that scientific research shows how gratitude affects your budget in a real tangible way, right along with your well-being. Here are 5 ways to harness that power in your own life and budget. It can also encourage self-care which is something most of us moms badly need. Better health great in and of itself. As a bonus, better health leads to fewer healthcare costs for your budget. As you know, healthcare is a big expense for families that can throw off your budget for months or even years when you have a big health issue, so any healthcare costs you can avoid are a plus. One study, published in the journal Emotion, showed that expressing gratitude to your spouse improves your relationship and makes it easier to communicate concerns to one another. When it comes to your budget, communication is key. It is crucial to get your husband on board with your budget, yet this is one of the areas I hear from moms struggling with the most when it comes to money. Instead of jumping right into discussing spending, spend time building up your relationship with gratitude. Then you’ll have a more solid foundation when it’s time to discuss the family budget. Another interesting study in Emotion asked college students to mentor a high school student by providing them feedback on their college admission essays. Some of the college students received a thank you note from their mentee and others did not. Those that did were more likely to view their mentee as having a warm personality and were more likely to share their email address with the high school student, thereby building a relationship and providing means for ongoing mentorship and resources for the younger student. If you want to start your own business as a stay at home mom, one of the keys to your success is building relationships. 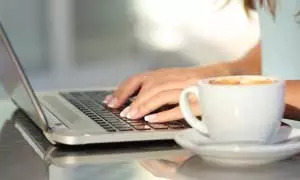 So, if you’re struggling to grow your work from home gig, take the time to genuinely thank those who help you within your professional network as well as your customers. You’ll both feel great, and it may even improve your income down the road. Did you know gratitude can even help curb impulse spending? When we’re more focused on what we already have than what we want, it’s easier to pass on those last minute purchases and avoid overspending. …and frustration that leads to “I’m already over budget this month, so I might as well keep on spending”. We’ve all fallen into these at one time or another. However, with gratitude, you’re not only more joy-filled, but it’s also easier to stay on budget! One thing you might notice is the more grateful you become, the more you’re motivated to give. If you’re part of the church, you’ve probably heard about tithing (giving 10 percent of your income). I’ve heard story after story of how families who choose to give even in the midst of financial hardship have all their needs provided for, sometimes in the most miraculous of ways. One study at Harvard Business School showed that giving creates a positive feedback loop. Giving leads to making you happy and in turn giving more. While it’s great that giving makes people happier, the thing that struck me about this study was this. People who started giving eventually found resources to give even more. It wasn’t as if they gave and then had nothing left. Their resources must’ve continued to increase even though they were giving them away. If you’re struggling financially, you might want to try turning your gratitude into a tangible gift and see what happens – even if it seems a little counterintuitive. Yes, it’s so easy to feel frustrated by all the challenges motherhood brings our way. There’s no shame in getting overwhelmed (at least I hope so for my sake). The struggle is real my friends. But I love that with something as simple as gratitude we can not only rewire our brains to simply be positive, but also experience measurable benefits of gratitude on our health, relationships, and budgets. Still wondering how you might incorporate gratitude into your busy life? Be sure to follow @affordingmotherhood on Instagram. I’ll have a simple and super fun Gratitude Challenge for you there November 1. I can’t wait!! Thank you Shannon. You are the reality to the FB facade. I so appreciate your style to explaining all of your ideas.